Bulk Baby Breath - Bulk Baby Breath View Full-Size Image Price: $9. | Breath, Flower, Bunch, White, Per | www.flowerswholesale. 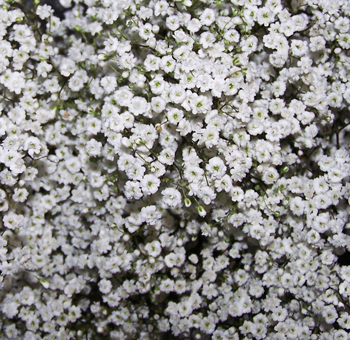 Add a little shine and shimmer to your flower arrangements with this extravagant bundle of Baby's Breath flowers. This flower has long lasting vase life and is available in a vibrant white which you can mix and match with any flower arrangement, giving it a fuller look. Incorporate our fresh cut Baby's Breath in your order today.